Sanctity and the holy have been useful concepts for scholars seeking to compare religious cultures. This paper seeks to extend the project of comparisons by investigating the organisational contexts that produced collected biographies about holy women and men. 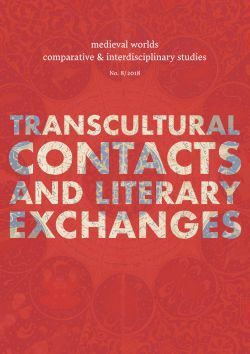 It focuses on case studies from Latin and Byzantine Christianity and Buddhist China in the sixth century CE to highlight useful similarities in the authors’ conceptions of their work in the face of fluid traditions and contested religious environments. It also sketches some of the ways in which manuscript production and library organisation helped to generate the texts we have. Without consideration of these organisational factors, it is argued, the traditional project of comparing holy figures is on uncertain ground.